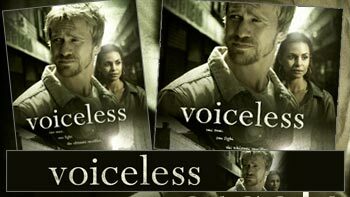 Download resources, video clips and sermons which tie into the themes of VOICELESS. Sermons, bulletin inserts, PowerPoint presentations and more. Download this pro-life ministry guide to learn how your church can start a pro-life ministry. Grab these video clips and trailer to use with your sermons. 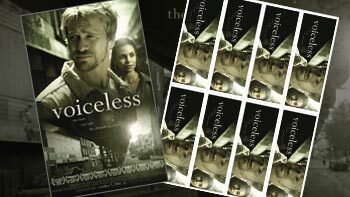 Web banners you can post on your website to help promote the movie.